Don't wait to get that new guitar, get it now with financing!  Chicago Music Exchange offers two financing options, so you can rock now, and pay later. Choose your gear, and add it to your Chicago Music Exchange shopping cart. Select Affirm as your payment method during step three of the checkout process. You'll be sent to Affirm's secure website where you'll apply. Provide your basic information and get a real-time decision. Pay over 3, 6 or 12 months (Rates from 10-30% APR). If approved, once you confirm your loan, you will be sent back to chicagomusicexchange.com to see your completed purchase. *Exclusive to purchases online, cannot be used in store or over the phone. Synchrony makes it easy to apply for financing and use it to! We've got a really great partnership with them to get you what you need now! Without paying an arm and a leg to do it. Interested in applying for a Synchrony Music Credit Card? To do so is super easy! Just click here to fill out a quick form to get started. As you are filling out your application, make sure to include the amount you intend to apply for. What's next once I'm approved? Visit us in the store upon approval and we can get you processed right away! *Limited to customers within the U.S.